In DC, a whole lot of dunking on Dems and the media. On Twitter, plenty of dunking on Michael Avenatti. 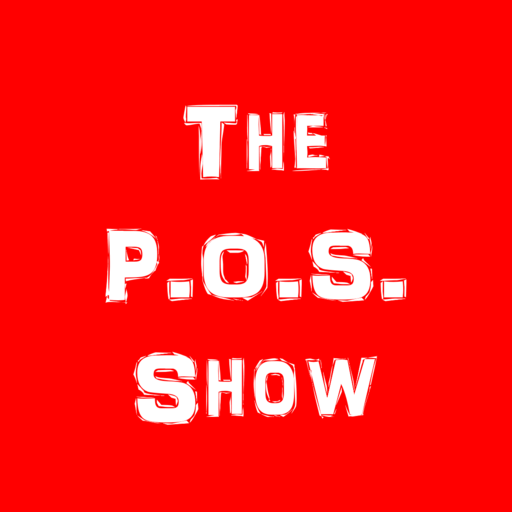 Sprinkle in actual March Madness dunking, and you’ve got a brand new POS Show!